We bring each client a combination of deep industry knowledge and expert perspectives from other industries on the challenge at stake, to offer our clients fresh perspectives and breakthrough business insights. 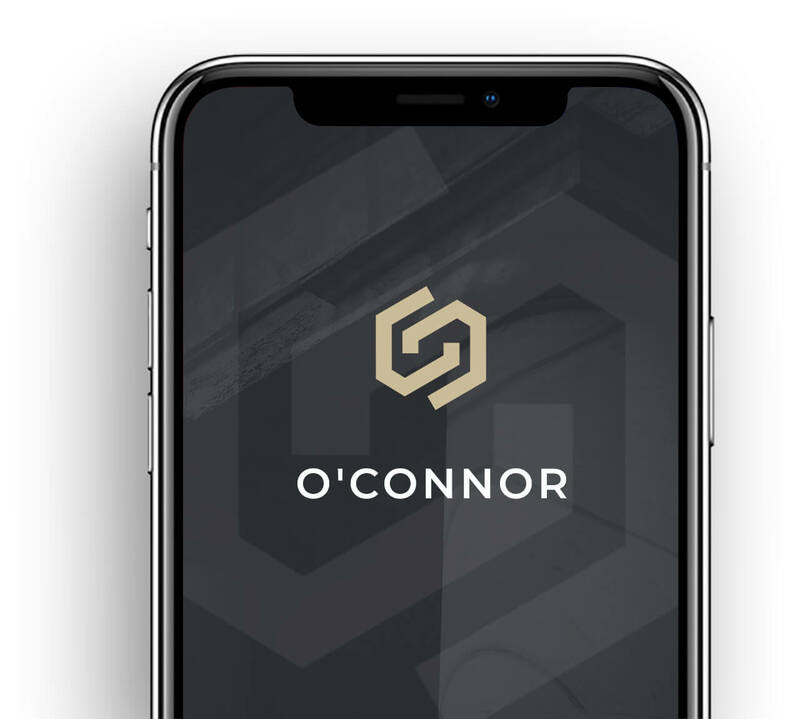 Stay current with O’Connor latest thinking on the industries and business topics you care about most. Download the new app.